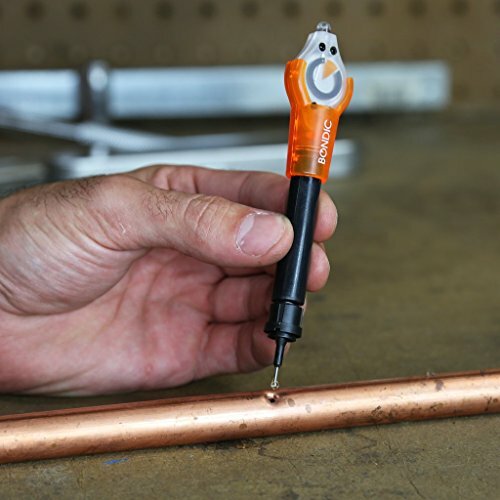 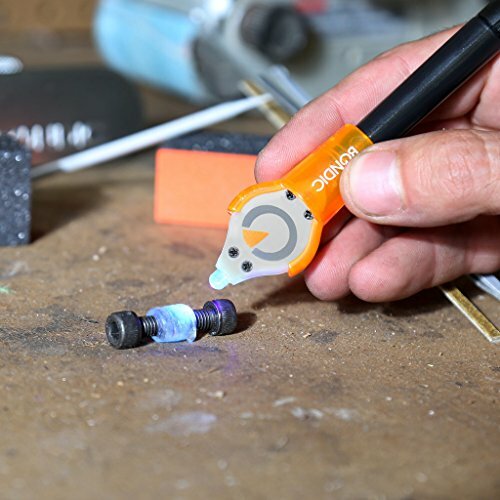 Bond, build, fix, or fill almost anything with this first-of-its-kind plastic welder! 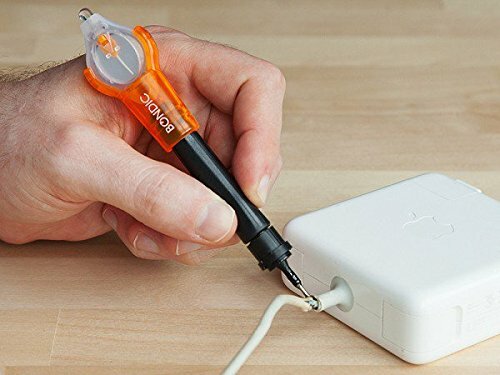 You’ll find so many uses for this handy thing throughout your house that you’ll wonder how you got along with glue or duct tape before its time. 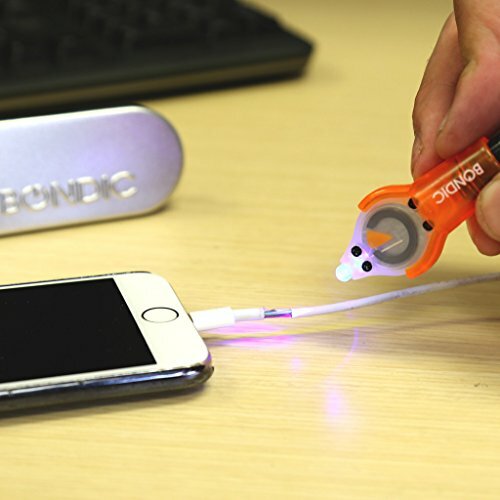 Bondic® is the only product that works where glue fails. 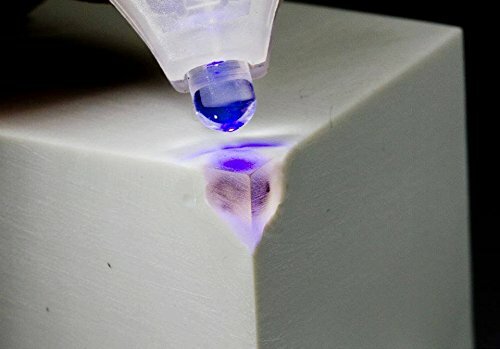 It's liquid plastic that only hardens when you need it to. 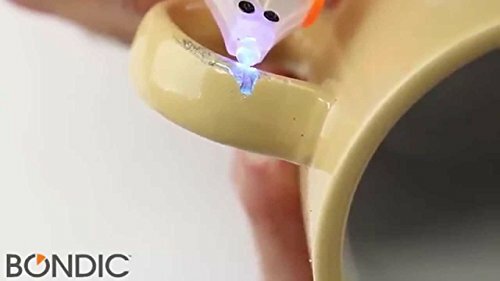 YES it stays liquid and won't dry out like those crazy glues on the market today. 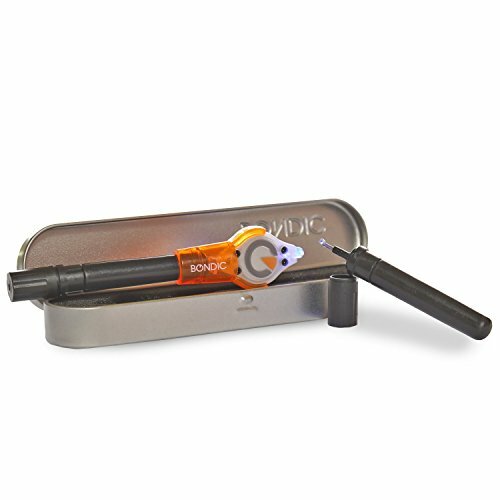 Clean, Fill, Cure and Shape in seconds, to fix almost anything, saving countless precious items from ending up in the trash before their time. 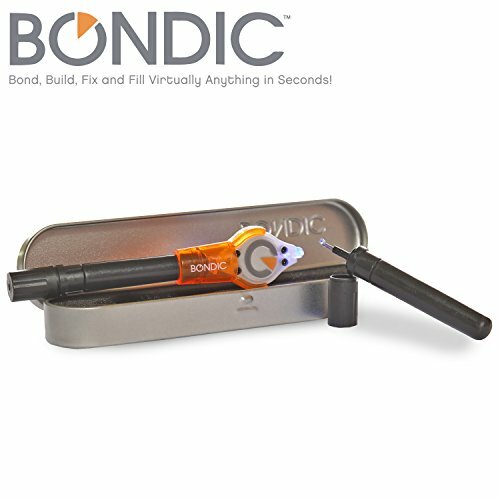 With Bondic® you can bond, build, fix and fill almost anything, it's a 3D tool that fits in your pocket. 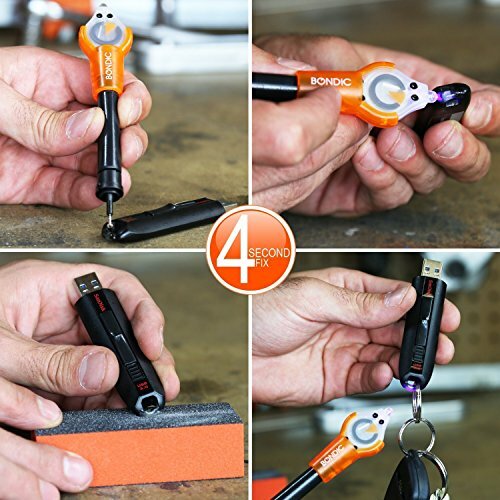 Use it on plastic, wood, metal and even fabric!